Susanne Schötz is hard at work on breaking the cat code. She is a professor at Lund University in Sweden, where a longstanding research program is proving that cats do actually use vocal communication - with each other and with their human caretakers. Understanding the vocal strategies used in human–cat communication will have profound implications for how we communicate with our pets, and has the potential to improve the relationship between animals and humans within several fields, including animal therapy, veterinary medicine and animal sheltering. 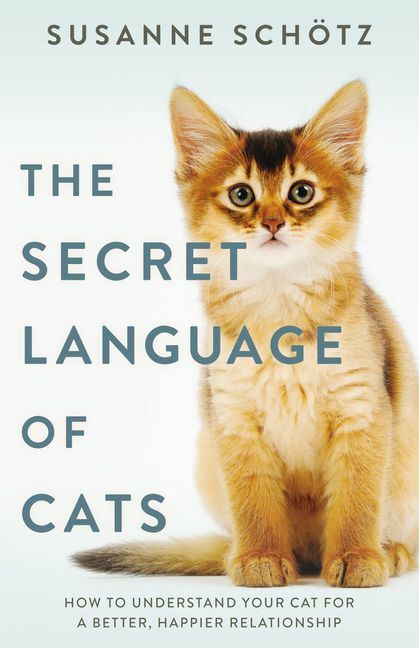 In The Secret Language of Cats, Schötz offers a crash course in cat phonetics. She introduces us to the full range of feline vocalisations, explains what they can mean in different situations and gives practical tips to help us understand our cats better.